GET YOUR HOSTING with only QAR 1000/Annually..
we are able to keep servers online more so your site is always available. Our shared cloud hosting comes with a 99.9% uptime guarantee! Our goal is to provide fast technical support for all customer requests. Our average response time is about 18 minutes. 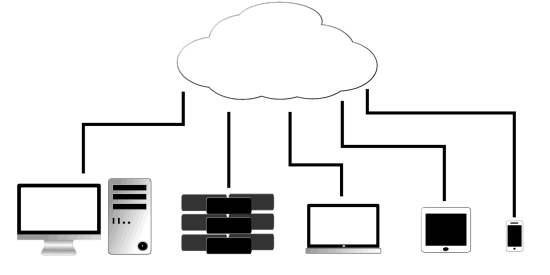 Every Cloud Hosting package includes fully automatic daily data backups. The backup will be made every day. 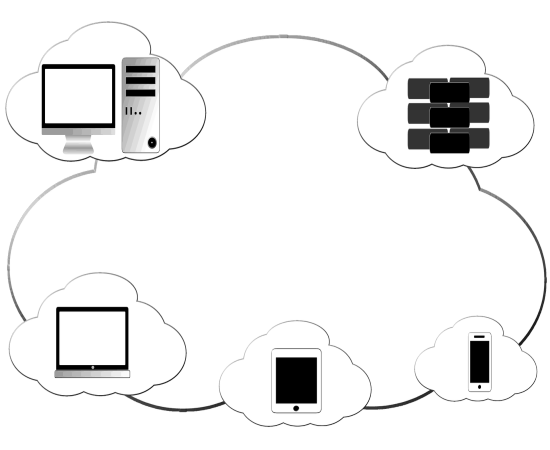 Our Shared Cloud Web Hosting performs seamlessly like an individual, isolated and insulated server. This creates a secured hosting environment for your website and applications, and minimizes the chance of unauthorized access and attacks. Our revolutionary Cloud Web Hosting plans are designed for greater security, reliability, performance and speed. With Azym Shared Cloud Web Hosting, your website is no longer limited to the resources of a single shared server. No longer keep your visitors waiting to load your website! The Azym Cloud combines robust technologies with premium hardware, low-density environment and blazing fast SSD storage. Our revolutionary Cloud Web Hosting plans are designed for greater security, reliability, performance and speed. Shared cloud hosting at AZYM is one of a kind hosting plan with unlimited features and the latest cloud technology. With fully managed Integrated Caching, Data Mirroring and Instant Scaling, we go above and beyond to guarantee customer satisfaction. We ensure Zero Downtime and can bank our services regardless the size and functionality of your website. WOW! You really do have phenomenal service!